10:00 a.m. Monday, August 27, 2018, First Missionary Baptist Church, Uniontown. 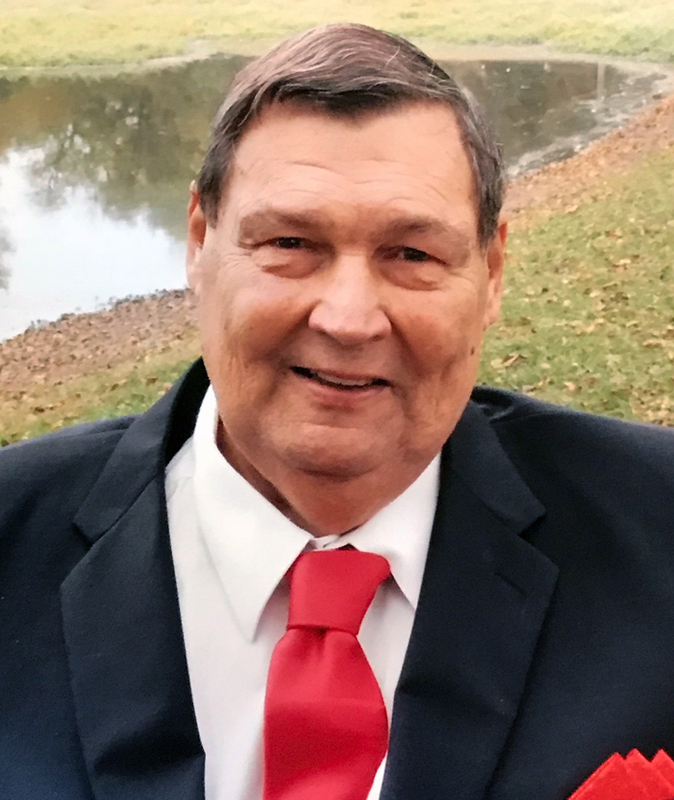 Leland Duane Wood, 70, of Fort Scott, was welcomed into Heaven’s open arms on August 23, 2018. Bless his tired heart, he is now shooting baskets with the best cheering section you could find in Heaven. Leland was born October 14, 1947, in Fort Scott, Kansas, the son of Vergil Leon and Delma Dorene (Brown) Wood. He married Mary Underwood September 28, 1968, in Mapleton, Kansas, and she survives of the home. Leland was a member of the First Missionary Baptist Church in Uniontown, and was a teacher, coach, and Insurance Agent. He was a member of the Every Other Wednesday Night Poker Club, Every Monday Night Poker Club, Ruritan, and Max’s Way Station Coffee Group. He originated Biddy Football and Biddy Basketball in Uniontown. In addition to his wife Mary, Leland is also survived by his children, Gerald Wood of Rosemount, Minnesota, Matthew Wood and Rebecca, of Uniontown, and Amy Mitchell and David, of Shawnee, Kansas; a sister, Carol Majors and Bruce, of Fort Scott; three brothers, Craig Wood and Linda, of Pleasanton, Kansas, Dave Wood and Debra, of Fort Scott, and Kevin Wood and Kathy, of Prescott, Kansas; a sister-in-law, Vicki Wood, of Humboldt, Kansas; and seven grandchildren, Brian Wood, Brenden, Carter, A.J., and Alaina Wood, and Tyler and Zachary Mitchell. He was preceded in death by his parents, a brother, Kenny Wood, and two nephews, Chris Homan and Benjamin Underwood. 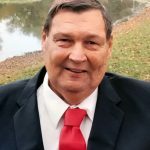 Pastor Marty DeWitt will conduct funeral services at 10:00 a.m. Monday, August 27, 2018, at the First Missionary Baptist Church in Uniontown, followed by burial at the Prescott Cemetery under the direction of the Konantz-Cheney Funeral Home. The family will receive friends Sunday evening, August 26, 2018, 6:00-7:00 p.m. at the funeral home. Memorial contributions may be made to the First Missionary Baptist Church Building Fund and left in the care of the Konantz-Cheney Funeral Home, 15 W. Wall Street, PO Box 309, Fort Scott, KS 66701. Condolences may be submitted to the online guestbook at konantz-cheney.com.